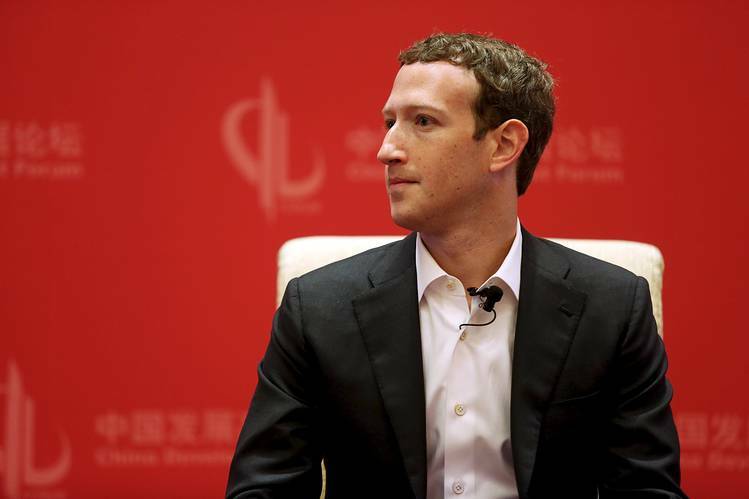 China is very much in business with Facebook. According to a new report by Pivotal Research analyst Brian Wieser, almost 10% of Facebook’s global ad revenue might come from China(paywall). Wieser estimates that Chinese advertisers will spend $5 billion in Facebook ad revenue over the course of 2018, if not more. If his projections prove right, this could make China, after the US, the second-largest country for Facebook ad revenue. Wieser and his team were able to estimate Facebook’s regional breakdown of ad revenue because the company’s latest earnings report discloses the billing address of Facebook’s customers, which are primarily advertisers. Now, analysts like Wieser can trace the revenue coming out of four regions, including the Asia Pacific (APAC). Wieser estimates that ad revenue from China accounts for about 40% of the total ad revenue coming out of APAC, or about $1 billion in the first quarter of 2018. He forecasts Facebook will make $55 billion, overall, in advertising revenue in 2018. This news, in a way, is positive for Facebook—it suggests the company has a larger global revenue market than shareholders anticipated. But that hasn’t stopped Wieser from recommending a “sell” rating on Facebook’s stock. Wieser believes there are few barriers to entering Facebook’s domain, that Facebook needs increasingly more capital to succeed, and that the government and consumer pushback the company faces for its data privacy practices puts it at risk. Facebook, as of this writing, is worth more than $500 billion in markets, at $183 a share. But Wieser thinks the company’s stock should be valued at just $138 a share. He’s in poor company. Of 45 analysts tracked by Factset, only Wieser has slapped Facebook with a “sell” rating.